At Louscher Family Dentistry, we know that choosing the right dentist for you and your family can be a difficult decision. That’s why from the moment you walk into our office, we work hard to make you feel at home. Whether you need preventative care or to restore a damaged smile, Dr. Louscher and his team are dedicated to providing gentle, personalized care in a comfortable environment. We educate you about your treatment options, answer any questions you may have and create a customized treatment plan that works for you. 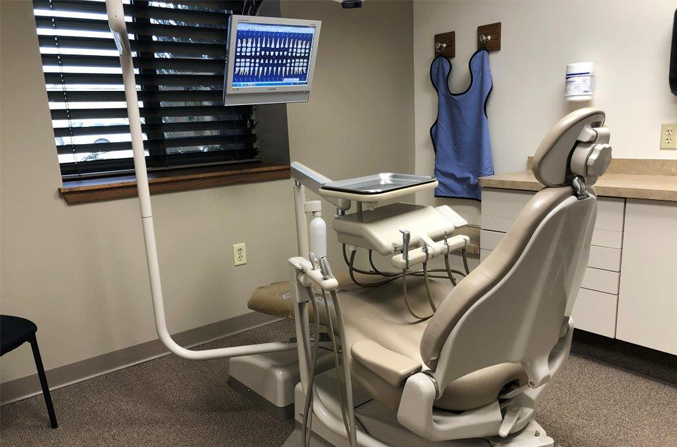 Combining years of experience with state-of-the-art dental technology and practices, we provide our patients exceptional, and exceptionally gentle dental care. 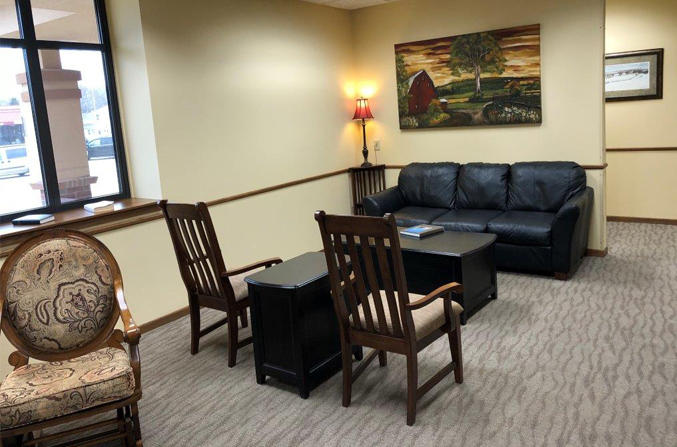 Our office is open Monday through Friday, with hours that can accommodate most any schedule. We know that your time is important and we work to ensure that your visit happens as professionally and quickly as possible. Learn About Our Practice. Discover Our Services. We know how hard it can be to choose the right dentist for your family. 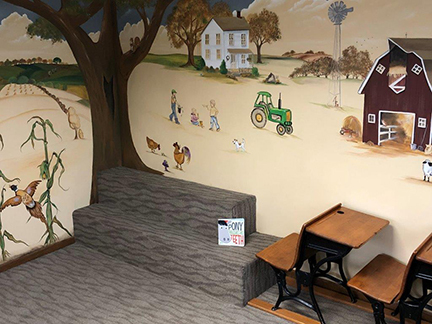 At Louscher Family Dentistry, children receive special attention to ensure they trust and even enjoy visiting the dentist. Our goal is to help your child establish the habits now that will provide them a lifetime of healthy smiles! From regular wear and tear to severely damaged or missing teeth, an imperfect smile can make everyday interactions feel excruciating. We offer restorative and cosmetic procedures that range from whitening to fixing crooked or chipped teeth to dental implants. These procedures can restore your oral health and provide you the comfort and confidence that comes from a beautiful, healthy smile. We would like to take this opportunity to personally welcome you to Louscher Family Dentistry and to thank you for choosing us for your dental care. 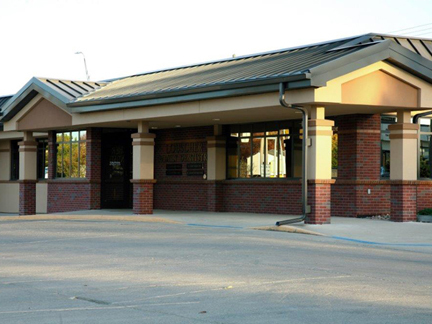 The practice first began in 1965 when Bert Louscher started his practice in Emmetsburg, Iowa. Mike joined his brother, Bert, in 1970 and we established ourselves as a reputable, dental facility that provides exceptional dental care to our patients. Mike added the Algona location in 1984. Aaron Louscher, Mike’s son, joined the practice in 1999, and Anthony Brantner joined in 2012. Thanks so much for all your honest care and concern for my family and friends!! I tell everyone about you. Great place to go. Very caring dentistry! Highly recommend!